Not all niches work well for email marketing. Many niches are just too small or there is really no way to monetize it. Also many niches just don’t have people spending money online. So the question we have to ask is, what niches do work well with email marketing? There are many niches you could build a massive email list from, but not make any money. So what we do need to look for is large niches that actually spend a lot of money online. The place to start is the evergreen niches. These cover a wide variety of smaller profitable niches we can build email lists from. The most popular evergreen niches include health, wealth and romance. Let’s drill down in a few evergreen niches and see what profitable sub niches we can find. The niches I have listed below should be used as a starting point in locating the niche or niches you want to build a list in. We are only going to look at some of the popular niches. Don’t hesitate to go outside of these niches and explore on your own. Just make sure the niche you select does in fact have people spending money online. People are always looking for ways to lose weight. They don’t have a problem spending money. In fact, many people buy multiple diet plans looking for the one that works for them. This is a huge niche of big spenders. You can find tons of smaller niches with huge amounts of money to spend within the making money online niche. People in this niche buy product after product. Some even buy multiple products each day. Some niches within the personal finance niche include Forex, stocks and bonds trading, and investments. These niches do well with higher dollar products. Lots of money to be made in the health and beauty niche. A niche within the health and beauty niche that is popular is the healthy eating niche. The body building niche is really a sub niche of the health and beauty niche. If you know about body building, this niche can be very profitable. Products that work well in the body building niche are books, supplements and protein bars. This is a huge niche with lots of smaller niches within it. Many have people that spend, spend and spend. This niche includes the big money maker niches like get your ex back and how to get a date. Both women and men spend money in this niche. This niche contains mostly men. They spend a lot of money and many high ticket items are available to be sold to them. Selling coaching courses is also popular in this niche. This niche is very popular especially around the holidays. People love buying cookbooks, cooking utensils and learning new cooking techniques. Who does not love to eat? The gaming niche may contain a lot of kids and young adults. But they do spend. Gaming guides and cheats are very popular. Some consider pets as part of the hobby niche. But it truly depends. Fish for example usually are considered a hobby. Dogs and cats are more companions and usually are not considered a hobby. Pet owners spend money on their pets. Physical products do better than ebooks in this niche. People love their hobbies and spend a lot of money pursuing them. Look for profitable hobbies like golf, model trains, tropical fish and collectibles. When looking at hobbies be careful, some hobbies don’t spend money online. As you can see, there are a lot of popular niches you can build a list in. We have just scratched the surface here. Sit down and brainstorm niches you feel you would enjoy. Then do a little investigating and see if they have a large number of people that are willing to spend money online. What is the Best Lead Magnet for Building a List Fast? A lead magnet is something you give to a person to entice them to subscribe to your email list. It usually is an ebook, report, video or an email course. Having a really good lead magnet is extremely important. It needs to be something the person wants and is willing to give you their email address for in return. Without a good lead magnet, your email list will build much slower. Lead magnets come in all forms. Here are several types of lead magnets being used by marketers. As you can see, a lead magnet does not have to be just an ebook. Brainstorm a little and I am sure you can come up with many more forms of lead magnets. Let’s take a look at what makes a really good lead magnet. What Makes a Good Email Magnet? As you can see, a great lead magnet must be to the point, solve a problem and easy to digest in a short period of time. When you solve someone’s problem, you build trust. Examine what you are currently using as a lead magnet. Does it meet the requirements of a great lead magnet? If not, how can you change it so it does? Building an email list can be extremely profitable and can be done quickly. The problem most people face is that they never get out of learning mode. They want to have everything perfect before they start building a list. Just about every day I see people that have been in the learning mode way too long. I hate to admit it but I am guilty of doing the same thing from time to time. The trick is to move from the learning only mode to the action mode. Even if you make mistakes, you are still going to be a lot further along than everyone stuck in the got to learn more first mode. I hereby challenge you to build an email list that will make you money in one day! Yes, you heard me right. I said ONE day. If you are up for the challenge, keep reading. If you want to be a professional student and never make money from what you learn, then this is not for you. Go play a game and then stick your head back in the books and forget about ever making real money. What you are going to do is jump in feet first and get your feet wet on day one. Sound terrifying? Don’t worry, it is going to be fun, profitable and yes, just a tiny bit terrifying. But, at the end of the day you are going to be filled with excitement that you actually accomplished the challenge. You are going to be shown only what you need to get the money rolling in fast. You can take the time to learn the finer details of email marketing and list building later after you have made some good money. 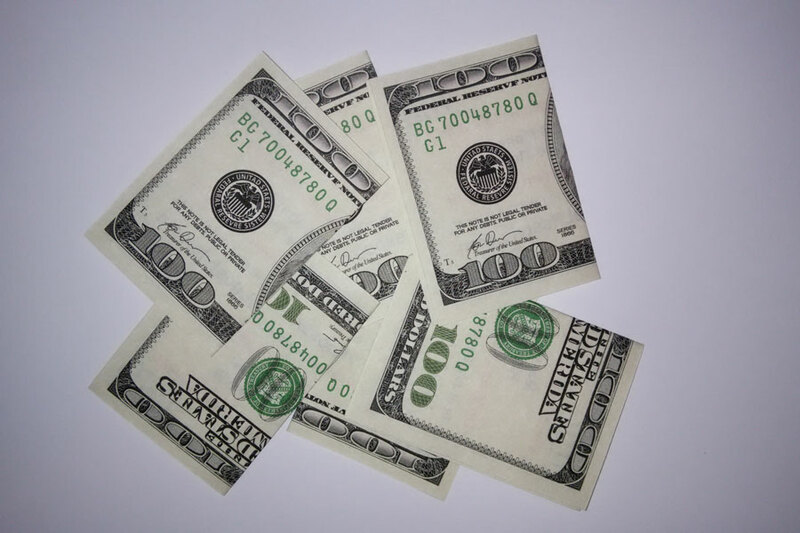 Did you know that you can earn about one dollar a month per subscriber on your email list? Think about it. You don’t even have to build a huge list before you can start making decent money. Even a small list of just a few hundred can make you decent money with very little work involved. Let’s move on to what you are going to do during the challenge you have accepted. Here is what is going to happen during this one day list building challenge. Don’t worry, nothing is left out. 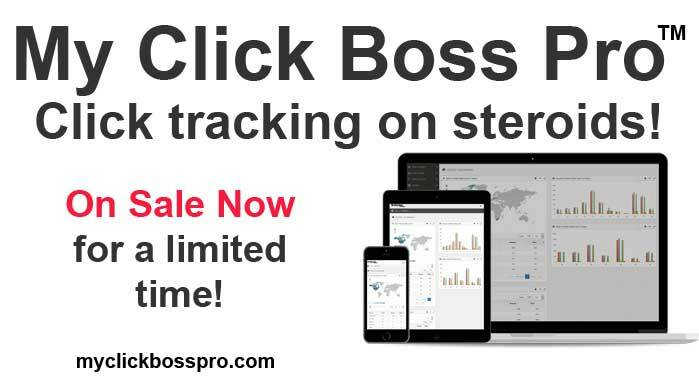 You will be shown exactly what to do step by step to build a profitable list building funnel and start driving traffic to it in just one day. You will be shown how to setup your email autoresponder so you can market to your new email list you will be building. You will be shown how to build a high converting email squeeze page that will pull in the subscribers. You will discover how to come up with a great freebie giveaway to encourage people to subscribe to your email list. You will be shown how to write your welcome email and what to put in it. You will be shown how to upsell new subscribers to make money faster. Getting your opt-in form in front of potential subscribers is extremely important. You will be shown how to get your opt-in form all over the place. Don’t worry for even a minute. You will be shown exactly how to drive traffic to your squeeze page to build your email list extremely fast. And of course you will be shown how to quickly start making money from your new email list even if it only contains a few subscribers. To make this challenge even easier, all of the steps and tasks are broken down to an hour by hour easy to complete schedule for you to follow. You are actually shown exactly what to do each hour of the challenge. List building is one of the easiest ways to make money on the Internet. 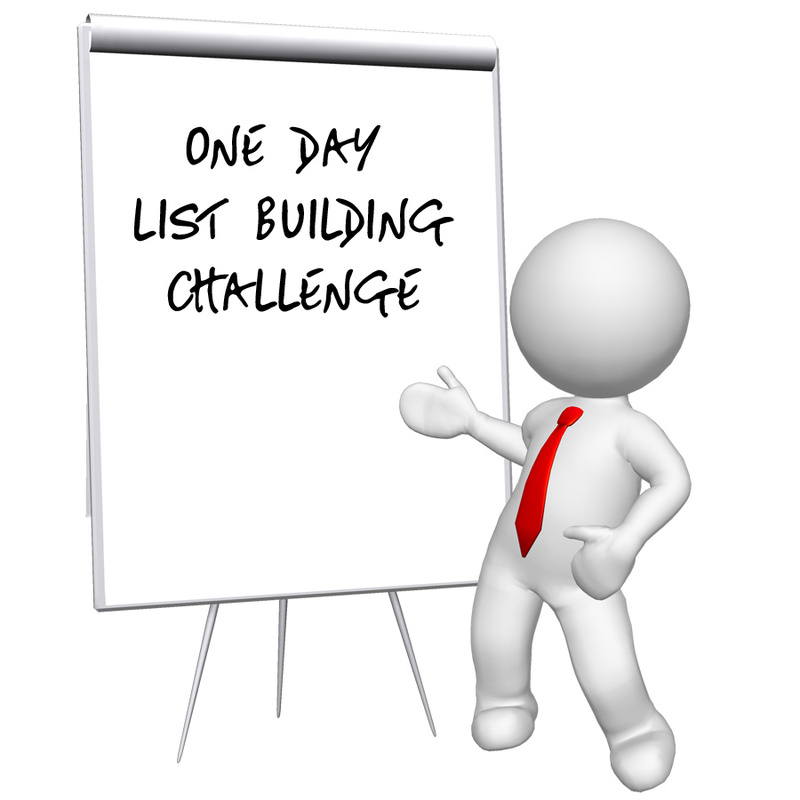 Are you ready to put the one day list building challenge into action? Are you ready to start making decent money fast? If you answered yes to the above questions, you are ready to take this challenge. It’s going to be a lot easier than you may be thinking. To get your copy of the How to Start Building a List in Just One Day and except the challenge, just click the link below. If you have any questions about the challenge just post them in the List Builders Institute forum. See you on the inside. The method I am about to let you in on would be considered thinking outside the box by most email marketers. So keep an open mind as I tell you a little about drop card marketing and how it can be used to build a very responsive email list. I’ll be discussing what drop cards are, how they can be used to build a responsive email list, where to get them and where to find out more about drop card marketing. Drop cards come in many forms. The vast majority are basically mini classified ads that are printed in a way to catch a person’s attention and get them to pick up the drop card and hopefully keep it or pass it on to friends. Drop cards are usually printed on one side with a picture or other graphic design that draws attention to the card. On the reverse side a short advertisement is printed along with a call to action. The call to action can be a website, email address, telephone number or even an address. Here is what a typical drop card looks like. The idea of the drop card design is to get people’s attention or raise their curiosity. If you saw a card laying somewhere with an eyeball staring at you, or one that looked like a twenty dollar bill folded. What would you do? Most likely pick it up. By far, the best type of drop card is going to be the one that actually gets picked up and saved. What I have found are drop cards resembling folded currency are the best by a long shot. 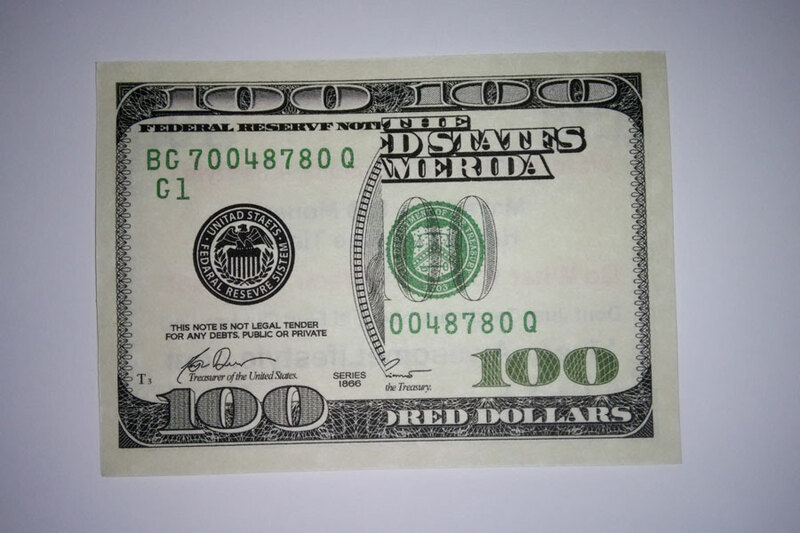 They come in bill denominations of $1, $5, $10, $20 and $100. You can even find other denominations including $1000 and $10,000 bills. Drop cards work well because they get people’s attention and get picked up. Secondly, the people finding the drop cards show them to their friends. This alone gets your message in front of more eyes than the initial person finding the drop card. People just don’t toss them out as often as they do regular business cards. A well designed drop card is usually still around months, or even years, later. Many times the person initially finding the drop card is not interested in your offer. But, sometimes one of the people he shows the card to is interested. This person just marketed for you and did it for free. Some people will pick up one of your currency style drop cards and get a little pissed that a joke has been played on them. If your message inside the drop card grabs their attention and interests them, that feeling of being tricked will quickly subside. Plus, they will want to trick their friends the same way they had been tricked. Now that you know what a drop card is, let’s go over how to actually design a killer drop card. The message you put inside the drop card in general needs to get the person’s curiosity up, cause an emotion, offer a deal or promise something better to the person that finds it. When designing your drop card, think about what is in it for the person finding it. What benefit will he or she get for taking whatever action your drop card calls for? The better the benefit the better your response rate will be. In the majority of cases it’s best to have only one call to action on a card. Have the URL to your squeeze page after the call to action. Here are some examples of drop card messages to get you thinking. Tired of living pay check to pay check? 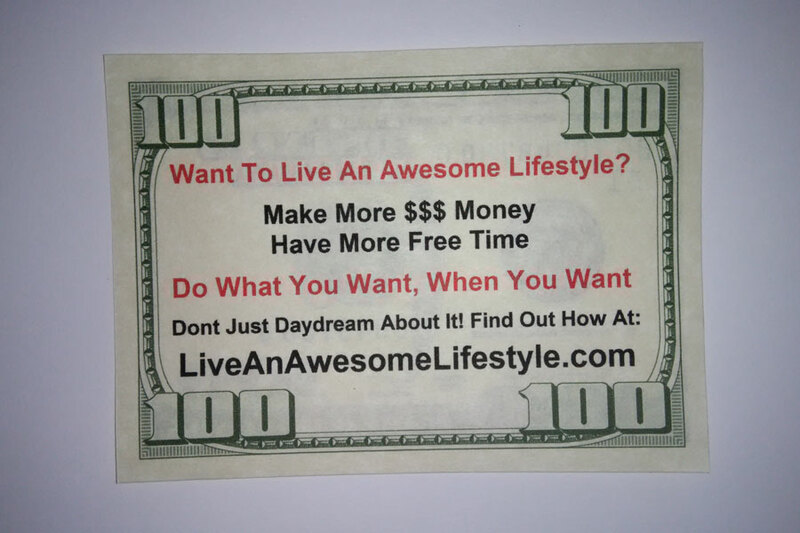 Want To Live An Awesome Lifestyle? Whenever you leave home or your business, make sure you have plenty of drop cards with you. Keep a supply of them in your pocket, in your car’s glove box and in your briefcase or purse. You can leave drop cards almost everywhere you go. Just start leaving them around as you go about your normal daily routine. Think about where your typical prospect or type of person you are targeting can be found. Where do they shop? Where do they hangout? Where do they go for entertainment? What types of events do they attend? What places would you most likely find them when they are not working? Your answers to these questions will be the prime locations to place and leave drop cards. You most likely will not find drop cards at your local printer or office supply store. You will need to get them printed by a specialty printer. There are companies that specialize in just printing drop cards. These are the best to use. Be careful though, their prices vary drastically for basically the exact same quality of drop card. My favorite drop card printing company can be found at the following link. Want to learn more about drop card marketing? I have written a book that goes in to all the fine details about it. You can check it out at the following link. 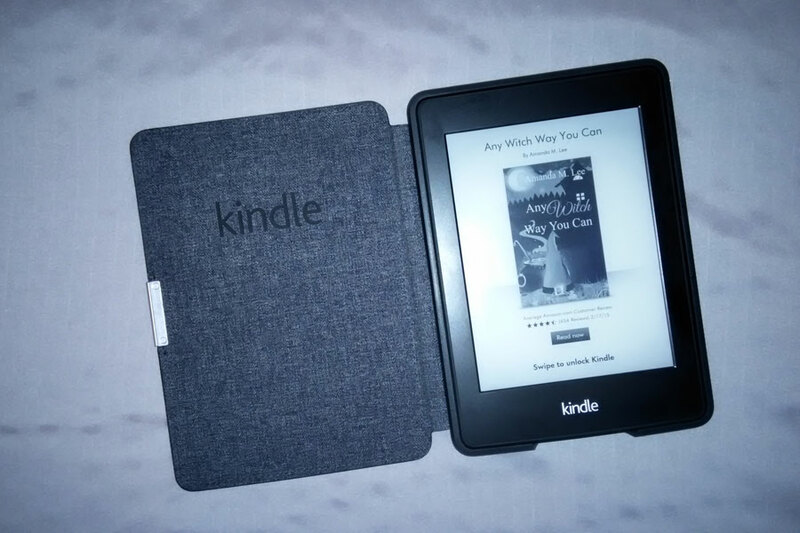 If you want to build a high quality list for free, you will want to take a very close look at publishing small eBooks through the Kindle KDP program. I’m not talking large eBooks. I am talking 15 to 30 page mini eBooks. Amazon’s Kindle KDP program is a great way to self publish and get your eBooks in front of a lot of fresh eyes. Of course if you do this right, you will also be adding a lot of fresh people to your email lists. OK, you have a few small eBooks written in the niche of your email list. Let’s discuss how you get these readers to opt-in to your email list. What you want to do is create a companion product for each eBook you write. 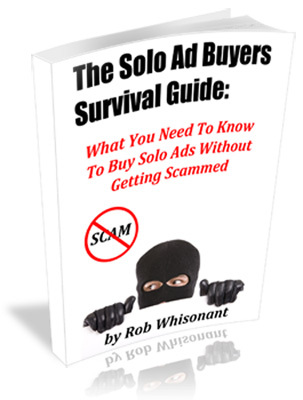 This should be something that people reading your eBook will want or need. For example, if you mention a list of websites in your eBook, why not only list a few in the actual eBook and then create a large list in PDF format that the buyers of the eBook can download for free? Of course they would need to opt-in to your list to get it. Or, make it a two part eBook. Put the first part on Kindle and give the second part as a free gift that the readers of part one can download at no additional cost. At the beginning of each eBook you will want to place the offer for the free gift with a link to your squeeze page. I like to place this free gift offer with a call to action just after the cover page and before the table of contents. This way it’s viewable when people click on the “Look Inside” feature Kindle has. This way it also appears in “sample the beginning of the eBook” option Kindle has. This way even more eyes see the free gift and end up on my email list without even buying the eBook. Also add the free gift and call to action at the end of the eBook. This way it reminds the reader when they have finished reading the eBook that they have a free gift waiting. To get more readers of your eBooks you will want to price them at 99 cents. This way more people will buy your eBooks on impulse and if your offer is strong and enticing enough, end up on your email list. Now I will let you in on a way to get your eBooks in the hands of even more people. Enroll all of your eBooks in the KDP Select program. You will then be able to give your eBooks away for free for a total of 5 days during each 90 day period. Amazon also has a Kindle Unlimited program that you should enroll your eBooks in. This will get them in the hands of even more people. You can access the Amazon KDP program by clicking here. Give this method of list building a try and see how well it does for you. You may end up being amazed with the results. Want more email subscribers? Just write and add additional eBooks to the Kindle platform.